The Original “Double-Arm Pull” Paper Cutter – Manufactured In Japan for 100 Years! 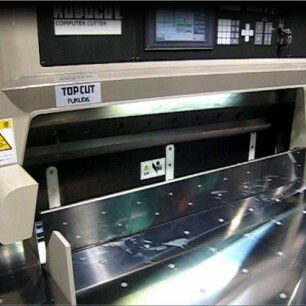 Our Itotec Autotrim Cutters are perfect alternatives to Polar 115, and Polar 137 Auto-trim Cutters. 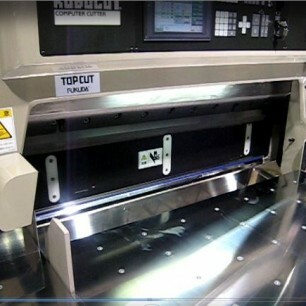 Contact us for more information on this Itotec 54″ Autotrim Guillotine Cutter by clicking the blue “Get More Info” Button to the right. Or, view more information via the product brochure below.